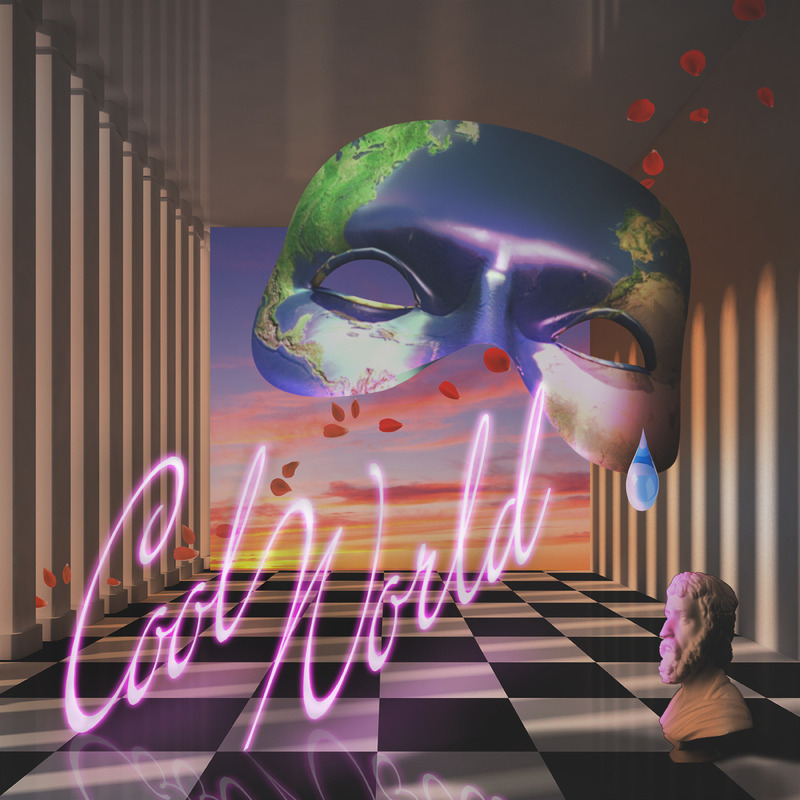 Cool World is a collaboration with Rare Times and Benedek, resulting in sensual r&b affectations that feel as though a time capsule was discovered of lost New Edition outttakes produced by Lionel Richie. Respectively, Rare Times and Benedek are vintage synth gurus, each lovingly immersing themselves in the silkiest of grooves that would send Dam Funk's heart aflutter. Much like the '92 film Cool World with Brad Pitt, the group Cool World exist in an alternate reality, only there's is one of ultimate relaxation and the quest for love is only a well-placed whisper in the ear away. As expected, Cool World's curation for the Friday Night series is like a hijacked r&b radio station DJ set, in which dust is removed from Keith Sweat and Miles Jaye records. Keith Sweat is giving you the words for your lady's ear that you lack the confidence to confide on “Your Love (Part 2)”, while The Velvet Rope era Janet shoulders the burden of wondering if this newfound love is real. Entitled “Smooth Voyage”, Cool World's mix sees the sensual connection between Roger Troutman and Todd Rundgren, the lineage of music that was meant to put us in a particular mood that often results in two becoming one, lost in a cosmic affair that begins in the milky centers of eyes that meet in a close encounter. Cool World is out to remind us that passion is still an option. Cool World's self-titled EP is out now and streaming on the Feel So Real Bandcamp.